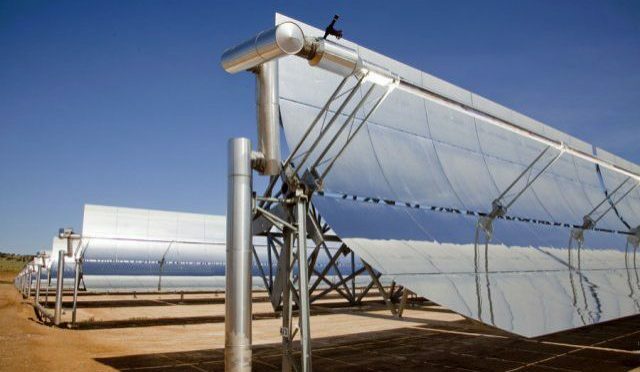 Iberdrola S.A. (IBDSF.PK) agreed Friday to sell its solar thermal power plant in Spain to Ence EnergÃ­a, which involves the sale of 90% of the shares in Iberdrola EnergÃ­a Solar de Puertollano, S.A., the company which owns the 50-megawatt (MW) solar thermal generation unit. 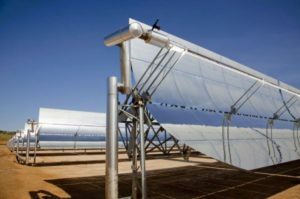 The transaction amounts to 181.1 million euros, of which 72.3 million euros correspond to the sale of Iberdrola EnergÃ­a Solar de Puertollano, S.A. The remainder comprises the assignment to ENCE of the participating loan granted by Iberdrola to the company holding the shares, plus outstanding accrued interest. In addition, payment of a 6.3 million euros earn-out has been agreed. The deal will have a positive impact in the 2018 consolidated results of the Iberdrola group, which will be quantified at the closing of the transaction. Also, both companies have reached an agreement whereby Iberdrola will operate and maintain the plant for two years. The sale is conditional on the partner holding the remaining 10% at Iberdrola EnergÃ­a Solar de Puertollano, S.A., namely the Instituto para la Diversificación y Ahorro de la Energí­a (IDAE), waiving its right to preferential acquisition of the shares being transferred. The divestment of this asset in Spain is part of the 3 billion euro asset rotation plan announced by Iberdrola at last February’s presentation of its Strategic Outlook for 2018-2022. 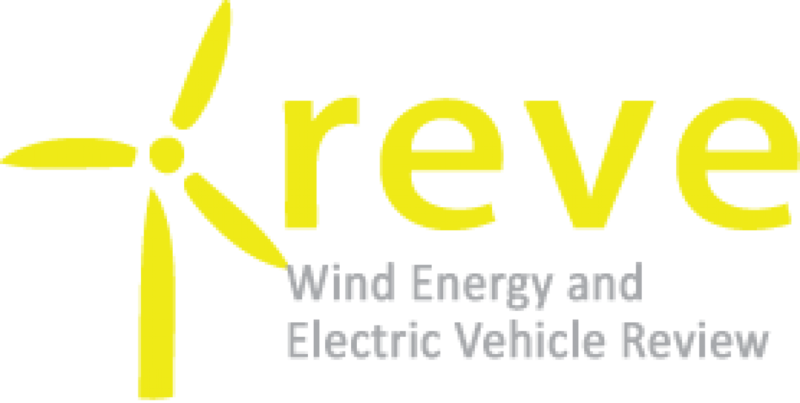 The company maintains its renewable energy strategy in the Spanish market, focused on wind, hydroelectric and solar photovoltaic technologies.